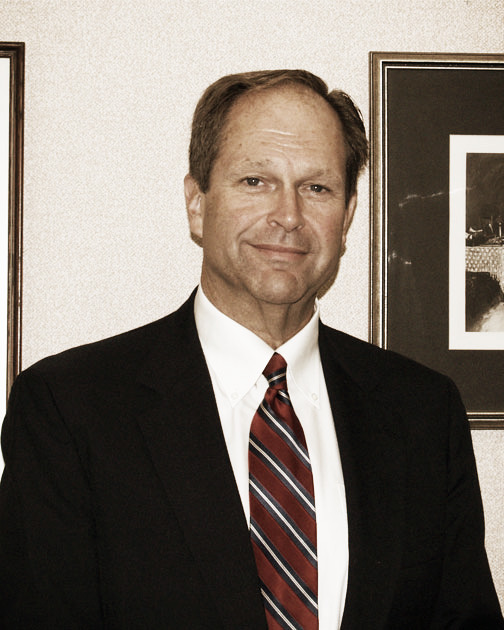 Terry has been practicing law since May of 1984 when he graduated from Marquette University Law School. As a partner in the law firm of Kummer, Lambert, Fox & Glandt, LLP he is involved in business transactions, real estate, succession, and estate planning. He has been with his current partners for 30 years. Fox was one of the founders of Broadwind Energy, Inc. (Nasdaq BWEN) and currently serves as a director, chair of the governance committee, and member of the compensation committee. Past roles include Vice President, Secretary and General Counsel of Broadwind’s predecessor, Tower Tech Holdings, Inc.
Fox has a number of business and charitable interests. He serves as the President of the New Hope Endowment Trust which provides for necessities for a sheltered workshop and independent housing for adults with disabilities.